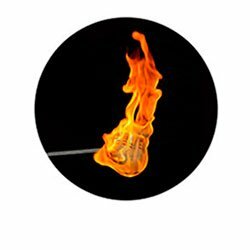 Buy Fire Performance Equipment | Fire Wick for Sale. 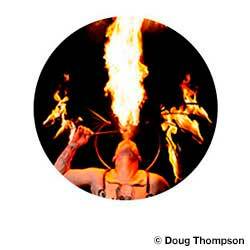 Fire performance equipment and accessories including fire breathing, fire eating and body burning torches, sticks and wand. 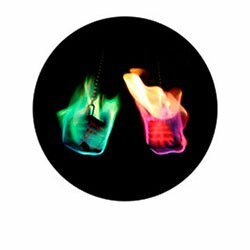 You can also buy fire wick here to either make your own fire spinning props or reapir damaged wicks on existing props. We also have flame dyes for sale.